My pieces develop organically. I make things I like using and I love my nibbles bowls! 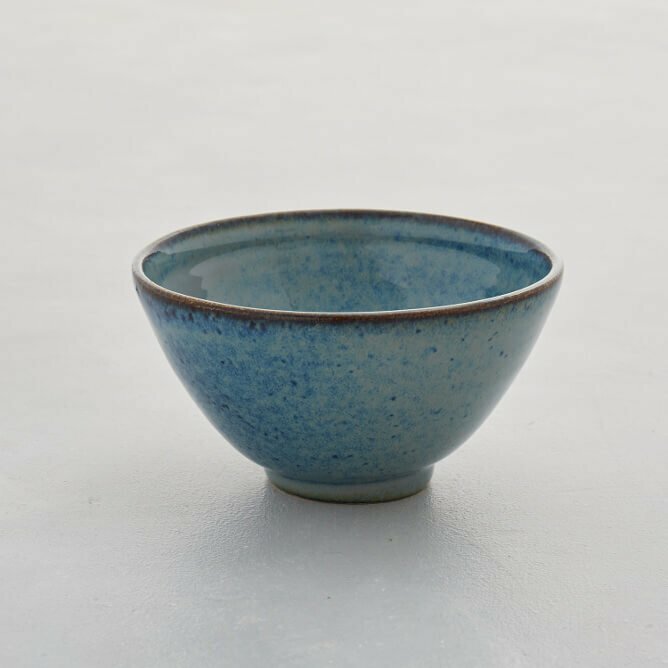 Handmade stoneware nibbles bowl (also good size for ice cream or miso soup). Shiny blue-green glaze. 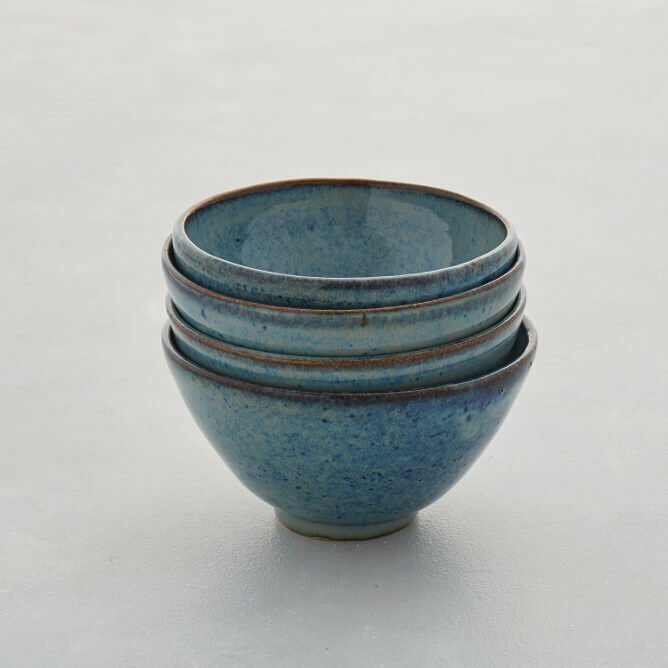 Each piece is made individually by me, hand-thrown and glazed with traditional, oxide-based glazes – which are food safe. (Strictly lead-free). Dishwasher safe. No two pieces are identical.